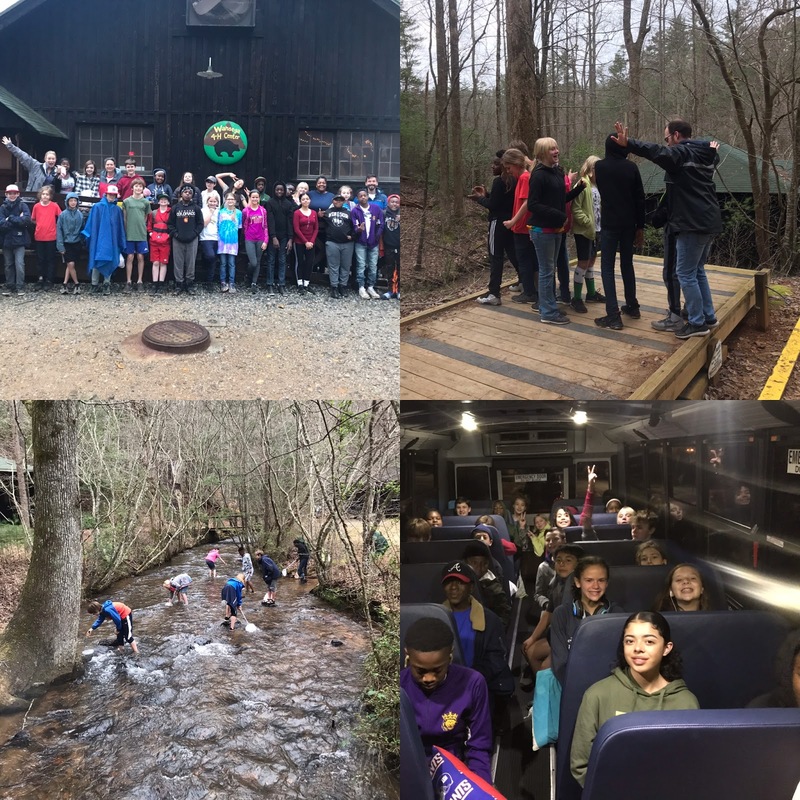 The 6th grade trip to Dahlonega, GA was a huge success! The threat of rain the entire week did not ruin our fun, as our days were mostly dry! 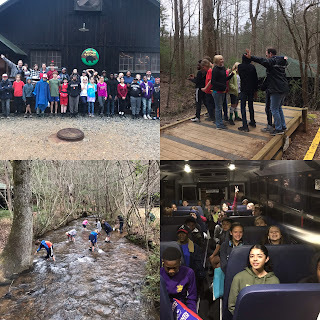 We enjoyed hiking, stream walks, games, dancing, and good food!